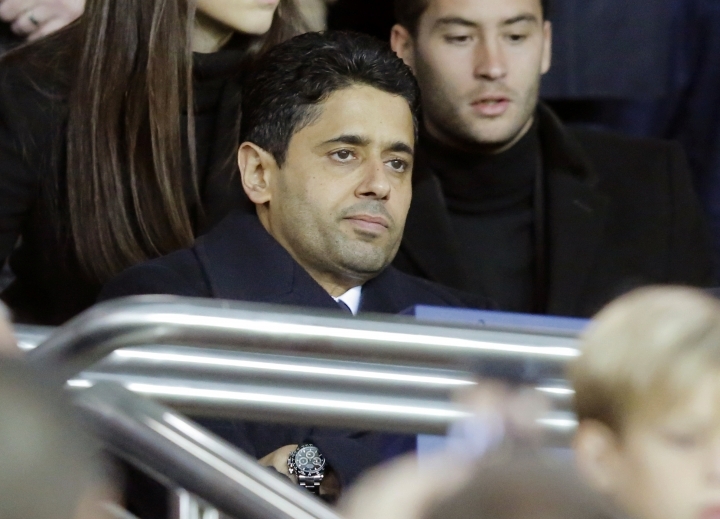 LONDON — Paris Saint-Germain chairman Nasser Al-Khelaifi should be blocked by the UEFA Congress from taking a seat on European soccer's top decision-making body, the head of the Spanish league said on Thursday. La Liga President Javier Tebas escalated long-running protests about Qatari financing of PSG by telling The Associated Press that Al-Khelaifi is too conflicted to sit on UEFA's executive committee because of the French champion's Financial Fair Play issues and the broadcaster he also runs buying rights to European games. The European Club Association board said on Wednesday its board "elected" Al-Khelaifi to be one of its two delegates on the UEFA executive committee. No list of candidates was announced in advance and the ECA released no details of the vote in Lisbon. UEFA's 55 member nations still have to ratify Al-Khelaifi's appointment next week at its congress in Rome. "His appointment must be rejected as it violates all reasonable rules of governance, not only because of the Financial Fair Play file, also because he is president of beIN Sports, one of the main UEFA broadcast rights buyers," Tebas said in a statement to The Associated Press. 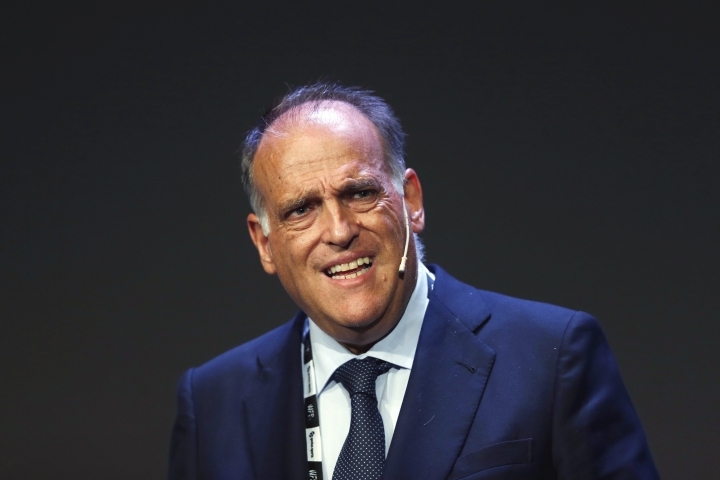 Tebas highlighted issues over Al-Khelaifi's role at beIN despite the Spanish league, which operates as La Liga, selling rights to games to the Qatar-funded broadcaster. Running the Spanish league, Tebas has a keen interest in curbing PSG's growth, especially after the French capital club in 2017 paid a world-record 222 million euros (then $262 million) to sign Neymar from Barcelona. That explains why Tebas has concerns about PSG's reliance on revenue from the tiny, energy-rich nation of Qatar with links to the ownership to comply with UEFA's break-even regulations. PSG's conformity with Financial Fair Play is under fresh scrutiny by UEFA.